Obesity has long been a problem in many countries, including the United States. In recent years, unfortunately, the medical issue has become an epidemic. 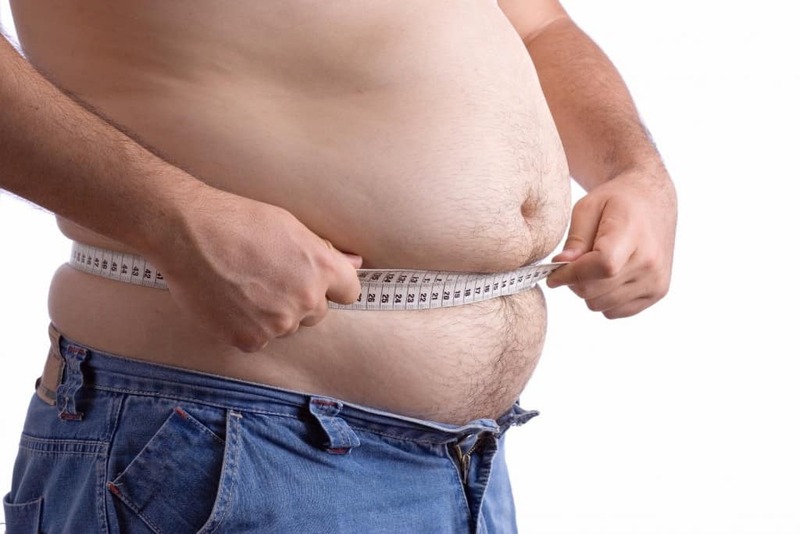 Scientists and doctors refer to obesity as a plague of the twenty-first century. The issue is worst in the West, where cheap, horrible food can be had at any time of the day or night. There are so many fast-food joints offering artery-clogging burritos and hamburgers for just a couple of dollars. It is easy to stop in for lunch multiple times per week while away at work. 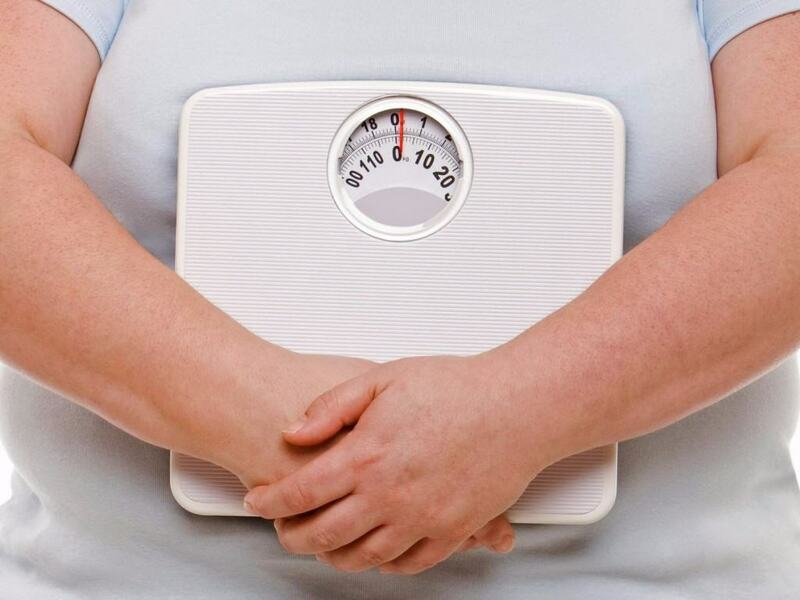 Here are ten tragic facts about obesity the world should know. Today, there are more people worldwide suffering from obesity as a medical condition than those suffering from hunger or starvation. Research has proven that those who eat out at dinner or breakfast instead of a home-cooked meal tend to be far more obese than others. Believe it or not, a lack of sleep is an ally to obesity. 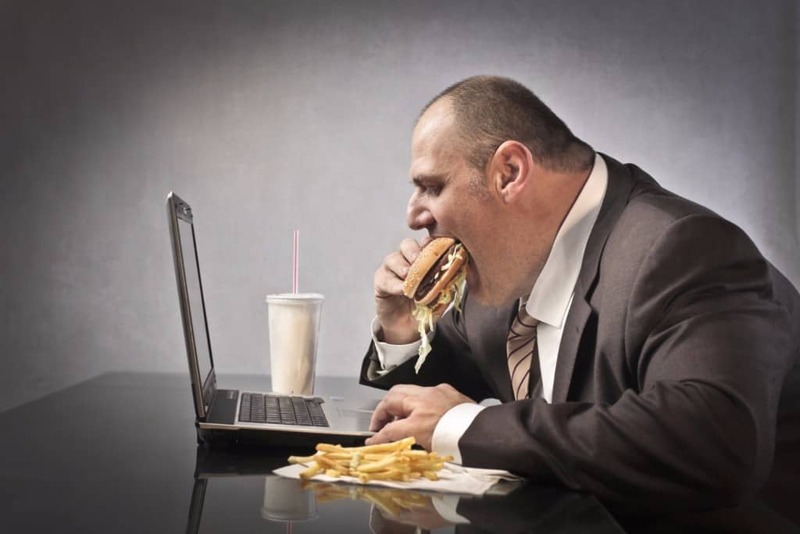 Those who don’t get enough sleep and eat unhealthy food will find themselves gaining two pounds of fat in a single week. The USA is not actually the fattest country in the world, despite what everyone wants to believe. 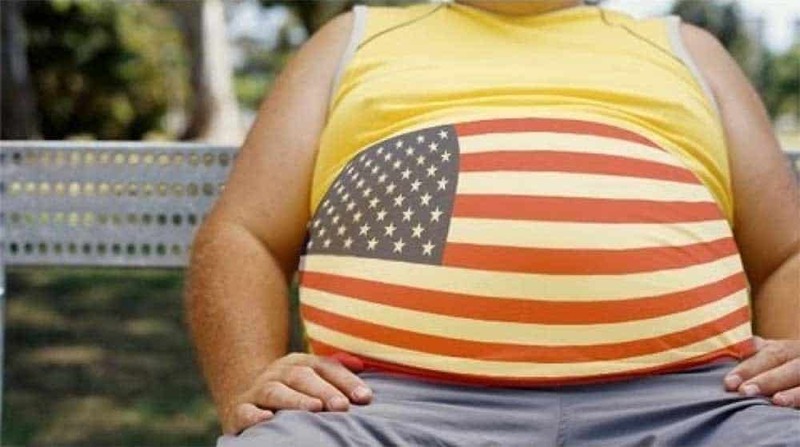 In fact, the USA is only number eleven in terms of obese people. The fattest country in the entire world is currently Kuwait, who have an impressive 42.8 percent of their population listed as obese. Annual costs in terms of health care within the United States has surpassed $200 billion for obesity. 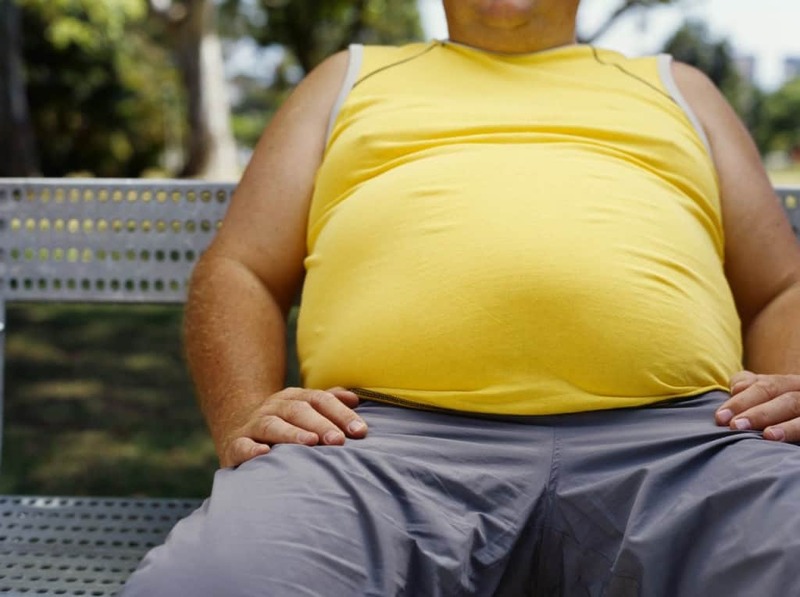 Twenty-one percent of medical costs are attributed to obesity in the country. 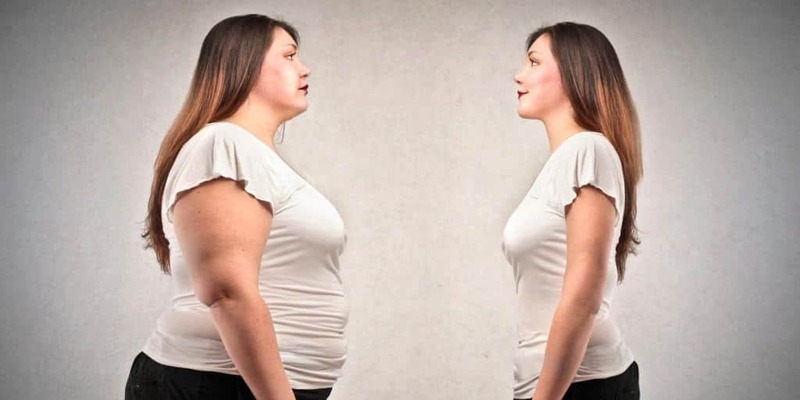 Modern medicine currently attributes 44 percent of diabetes, 23 percent of ischemic heart disease, and around seven to 41 percent to cancer from being overweight or obese. 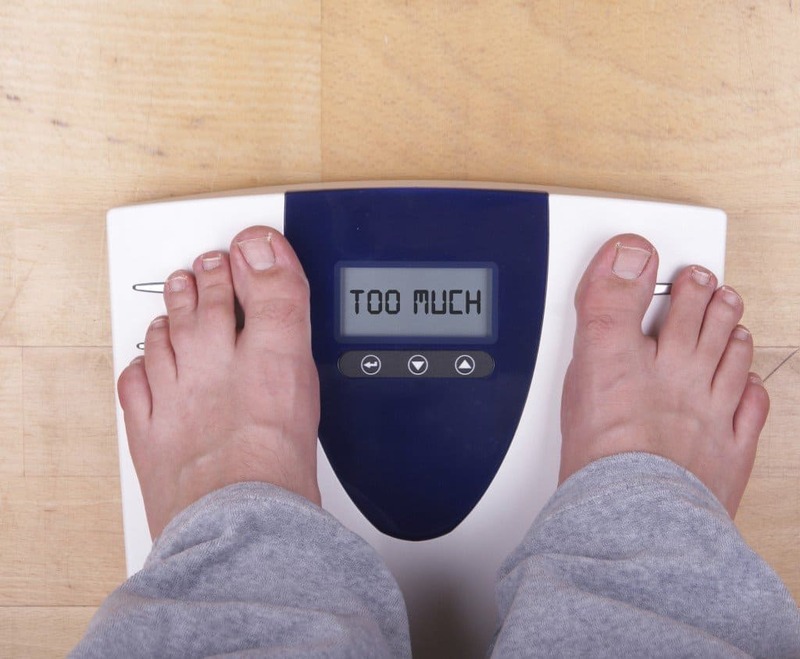 According to the American Cancer Society, around 572,000 Americans will die every single year, one-third of these deaths are due to excessive body weight. Back in the early nineties, not a single state in the US had an obesity rate above fifteen percent. Today, forty-one states have an obesity rate over twenty-five percent. People assume diet soda is a healthier option to a soft drink, but that is false. 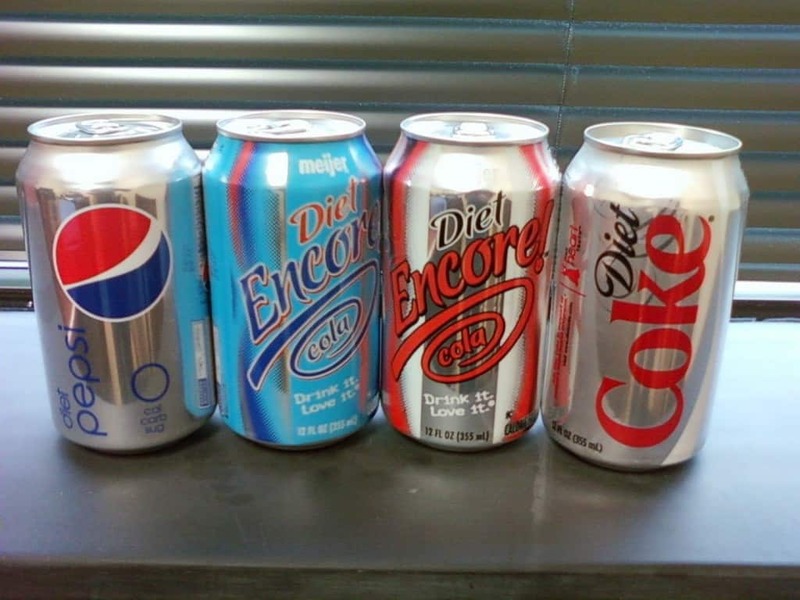 The waist of a diet soda drinker actually grows seventy percent more on average than a non-diet soda drinker.